The AusCERT Conference is the largest and oldest information security conference in Australia. Each year, we attract in the vicinity of 700 participants and approximately 60 sponsors. In 2018, the information security community needs to present a united front against cyber threats. We want YOU to participate, join, contribute and collaborate in your own way. TOGETHER our knowledge is a stronger force to build cyber security resilience. 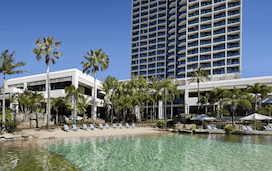 The AusCERT2018 Conference will be held at the Surfers Paradise Marriott, a 28 level five-star resort and spa located in the heart of Queensland’s Gold Coast. The Surfers Paradise Marriott is centred around a unique saltwater swimming lagoon featuring waterfalls, a man-made coral reef with tropical fish and is surrounded by sandy beaches with poolside daybeds, a waterslide, freshwater pools, spas and tropical gardens. A warm thank you to all of our valued sponsors of AusCERT2018. 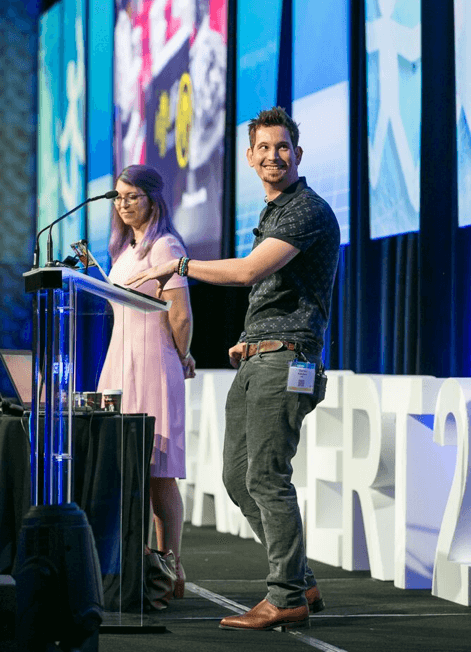 Promote your organisation at AusCERT2018 and make the most of the business opportunities a world-class information security conference offers.